You may have heard the news regarding the recent Constitutional Court decision involving of South African Reserve Bank vs Mark Shuttleworth. It raises interesting questions for anyone who owns (or is thinking of starting) an IT business in South Africa. If my business does very well and I sell, will I be able to take my money out of the country? Will I have to pay 10% of the money I receive to the South African Reserve Bank? Should I be starting an IT company in South Africa? Should I be moving my company offshore? In which jurisdiction should the IP my business creates be owned? Can I export my IP out of South Africa? To find answers, we’ll give you a summary of the case and point you in the right direction. Here is a summary of the recent Constitutional Court decision involving the South African Reserve Bank (SARB) and Mark Shuttleworth. In 2003, the then Minister of Finance, Trevor Manuel, instituted a “10% exit charge” on the export of capital. If you wanted to move your business or money out of South Africa, and that total amounted to more than R750 000, the Reserve Bank would only grant you transfer permission if it received 10% of the capital amount. For Shuttleworth, who in 2009 wanted to move close to R2.5 billion out of South Africa, this meant that he would have to pay a cool R250 million to the Reserve Bank. He contested the constitutionality of the exit charge in court, and the Constitutional Court recently gave its answer: despite how business owners might feel about the size of the charge, the Minister was well within his rights and powers to institute it. 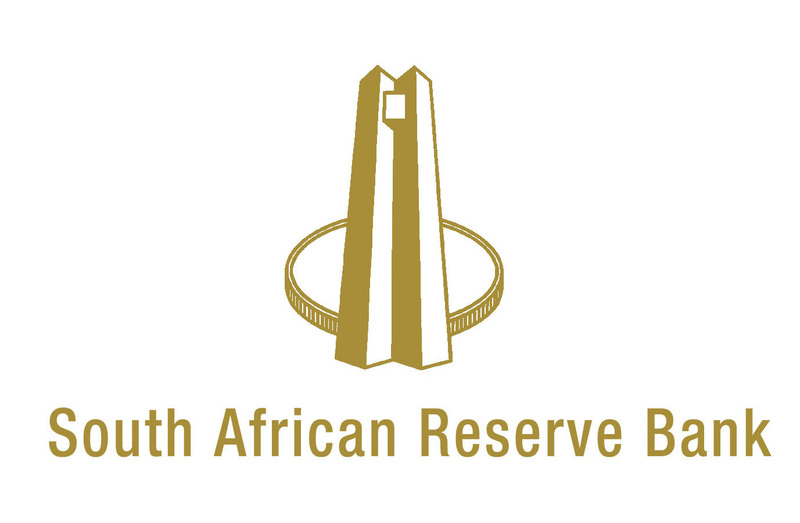 In 2011, the Reserve Bank suspended the exit charge until further notice. But even though the 10% charge isn’t being imposed at the moment, it could be in the future. There are many good reasons to start an IT company in South Africa, but the risk is that if someone starts an IT startup in South Africa and it does very well, they might have to pay an additional tax (exit charge) of sorts if they want to take the money out of South Africa. When entrepreneurs compare jurisdictions to decide where to create their company, this is an important factor and South Africa might just find people choosing another jurisdiction. The exit charge has the potential of being a very troubling reality for South African business owners, particularly those starting IT companies. With the growing IT industry, entrepreneurs could find their companies very large, very quickly. If they – for whatever reason – wish to leave South Africa, they could run into heavy Reserve Bank demands. Reduce your legal risks by having us help you to structure your business. Understand the important laws that affect your IT startup business with the help of our startup law experts. Register and protect your intellectual property with our advice. Understand South African exchange control regulations, and, where necessary, apply for SARB approval for offshore transfers of capital, with our advice. Protect your rights by instructing us to draft appropriate intellectual property assignment, licensing or other relevant agreements with offshore partners.